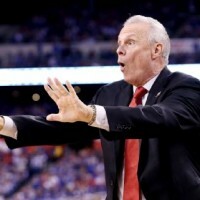 After further review, Bo Ryan has left the door open to coach the Badgers after the 2015-16 season! Will the legend continue? Read more here.